Hedge fund Corvex’s reported stake in the yoghurt maker may be small, but it puts pressure on management to meet its new margin target. Danone was once shielded from a Pepsi bid by the French state. If new investors bring good ideas and discipline, such defences won’t be needed. Corvex Management, a U.S. activist hedge fund founded by Keith Meister, has bought shares worth around $400 million (341 million euros) in French yoghurt group Danone, Bloomberg reported on Aug. 14. The investment is equivalent to 0.8 percent of the company’s market value. Activist investor Nelson Peltz of Trian Partners took an approximately 1 percent stake in the group in 2012. 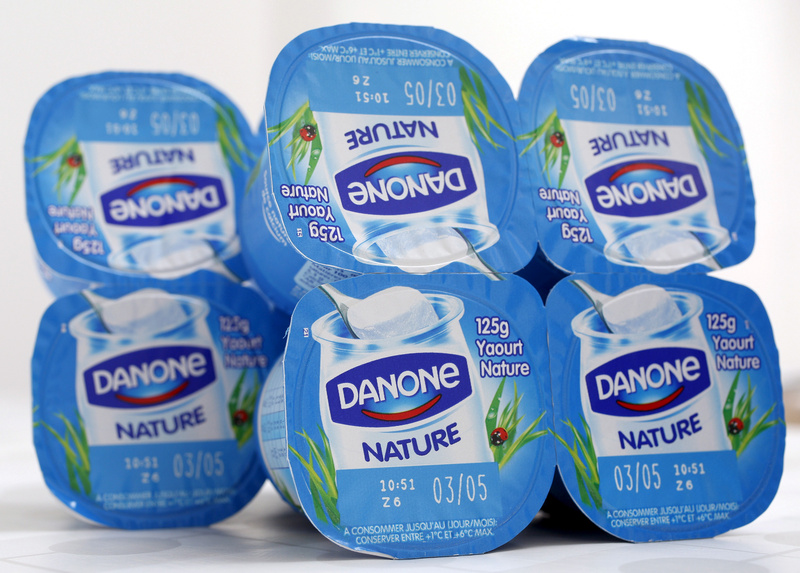 Danone’s shares were up 2.5 percent to 68.1 euros by 0830 BST on Aug. 15.